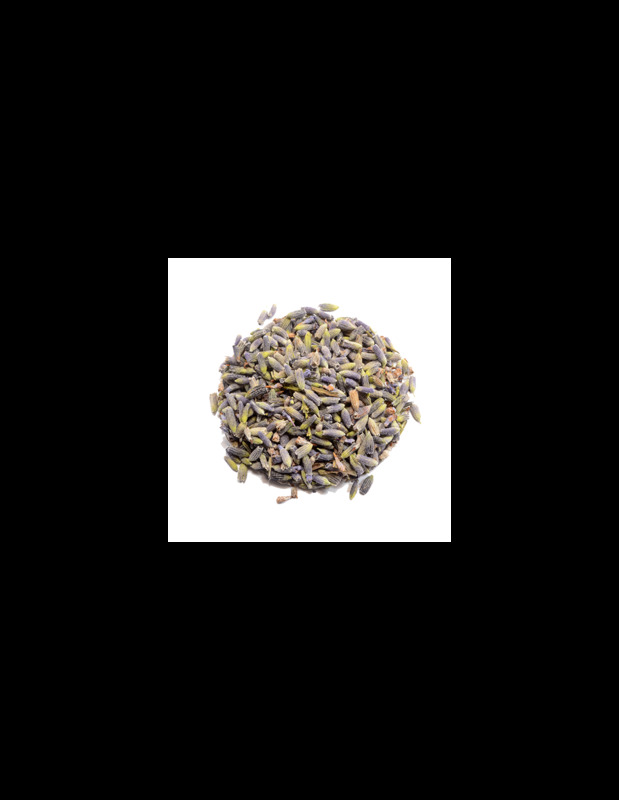 Since ancient times Lavender or Espliego is one of the best known and used medicinal plants since antiquity to the present day. Lavender oil contains linalool, linalin, camphor, limonene, tannins and boreol, curamines and saponins. La Espliego is a medicinal plant that has diuretic, analgesic, antiseptic, relaxing, carminative, insecticidal, cholagogue, healing, calming, antirheumatic, antibacterial, antiviral, stimulating blood circulation and skin regenerating effect. Make infusion of Lavender or Lavender with a teaspoon per cup of very hot water, letting it stand for 5 minutes covered and then the colamos. Drink slowly. 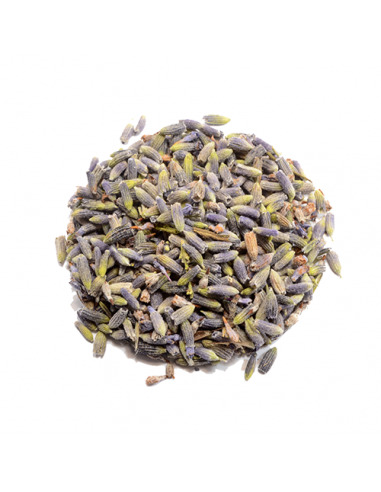 The infusion of lavender can be used to make mouth rinses and help eliminate bad breath or halitosis. Relax with a warm bath adding a couple of handfuls of lavender. Another option is to pour two tablespoons of lavender in a large basin and add hot water. We put our feet and we will also notice improvement.